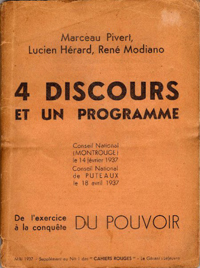 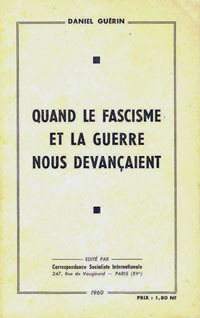 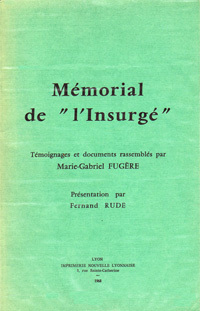 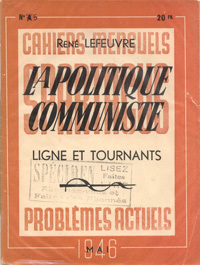 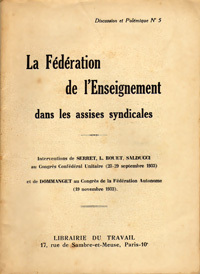 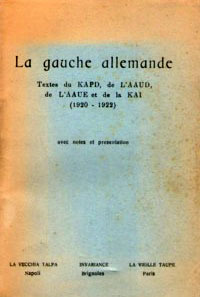 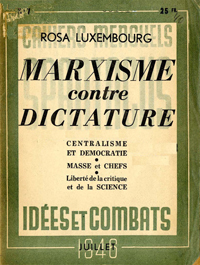 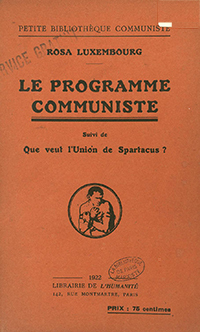 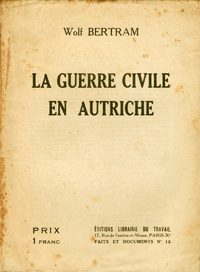 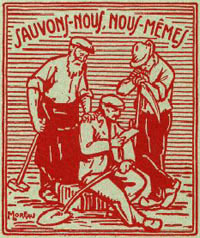 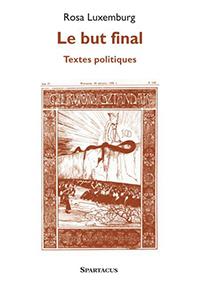 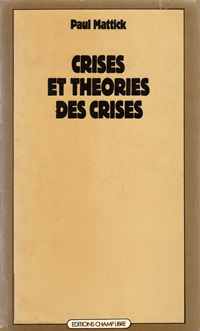 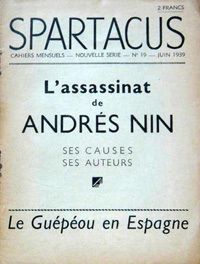 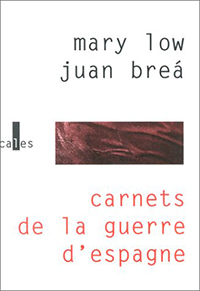 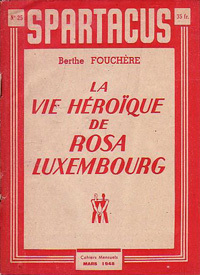 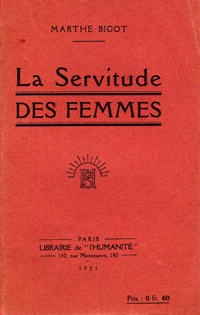 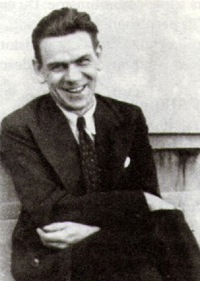 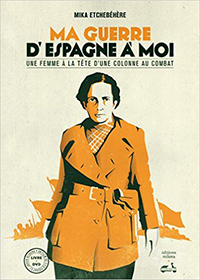 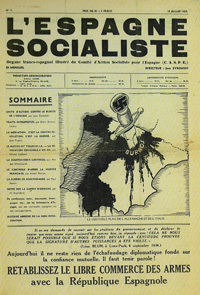 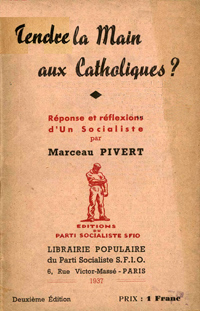 Les Cahiers Rouges, March 1938. 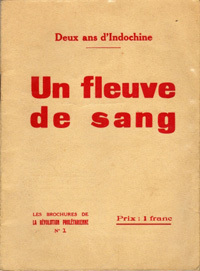 Translated by Mitch Abidor (MIA). 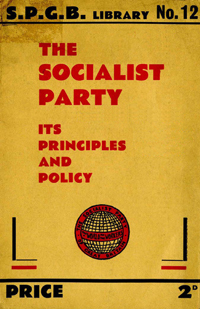 Unfailingly attached to the class struggle principles inscribed in the fundamental charter of the Socialist Party, the “Revolutionary Left” repudiates National Unity in whatever form it presents itself. 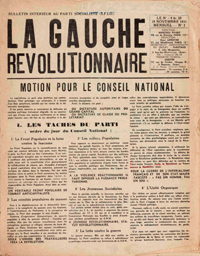 Consequently, it condemns the violation of the promises made in 1936 and the disastrous crowning of a policy of weakness and abdication (that has just been sanctioned by the vote of the National Committee). 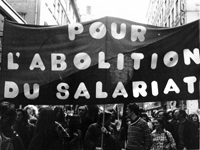 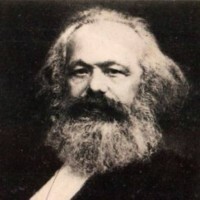 The “Revolutionary Left” refuses to evaluate the external situation in any other way than as a function of the class interests of the proletariat. 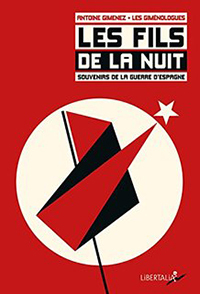 It proclaims that there is no obligation of national defense for the mass of workers as long as the latter have not conquered the economic and political leadership of the country. 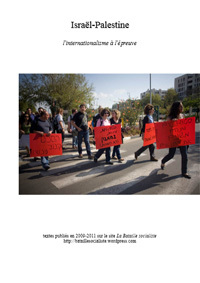 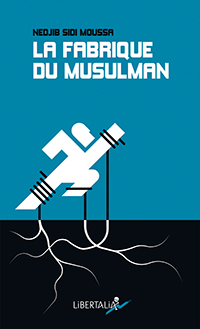 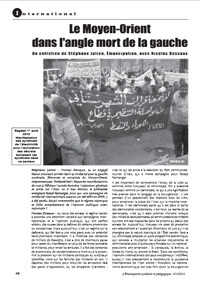 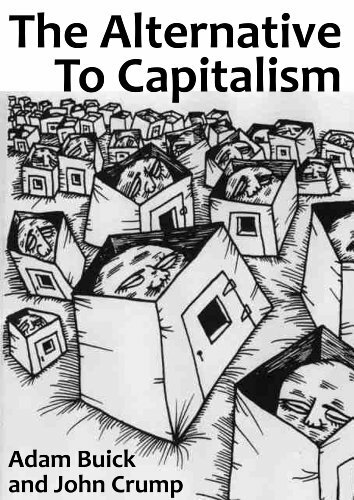 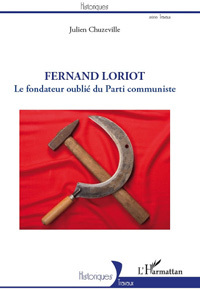 It denounces the capitalist and imperialist character of the so-called ideological oppositions. 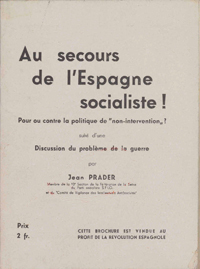 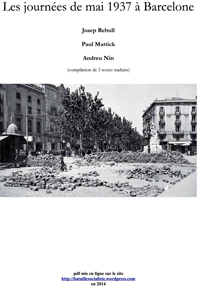 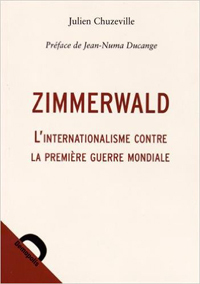 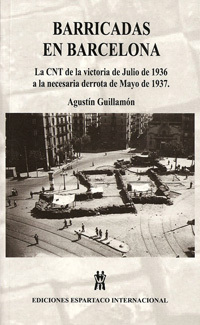 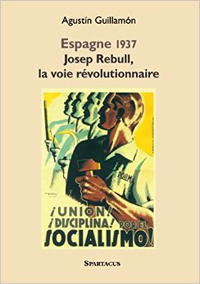 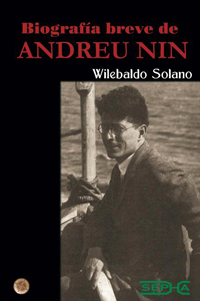 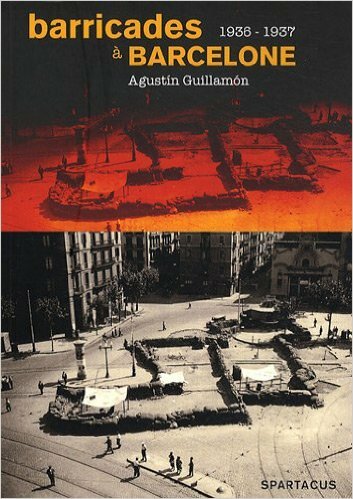 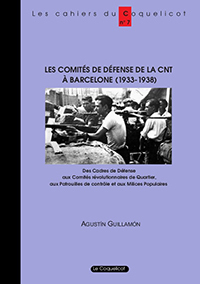 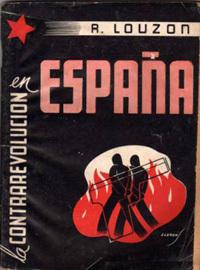 It underlines the fact that the interference of the fascist states in revolutionary Spain – in struggle for its national independence and social liberation – did not provoke an attempt at “National Unity” that the events in Central Europe would seem to render indispensable. 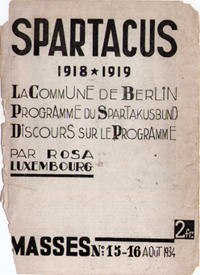 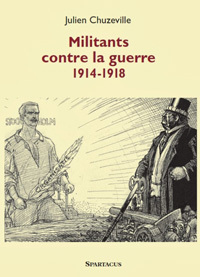 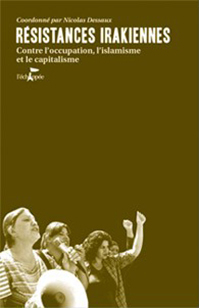 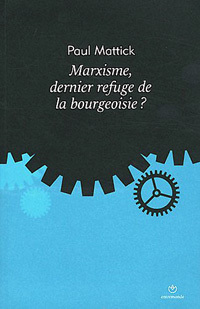 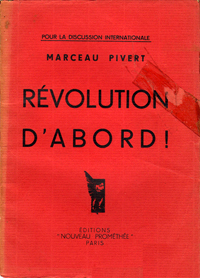 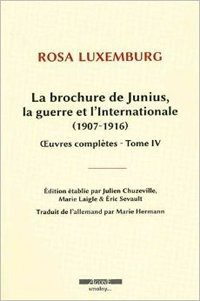 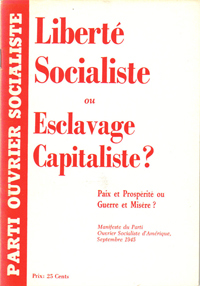 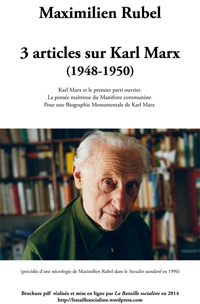 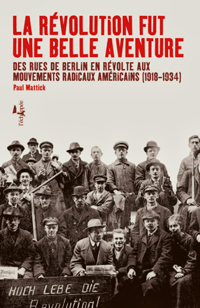 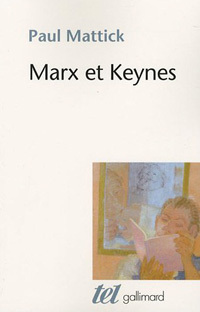 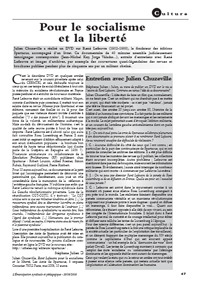 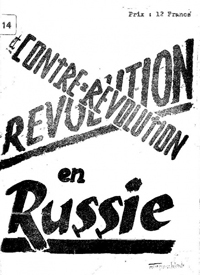 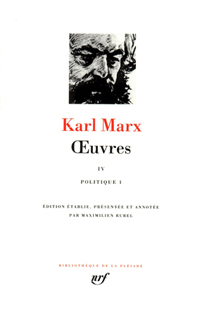 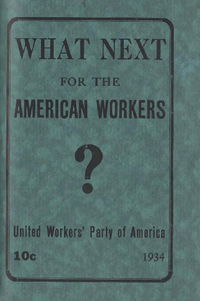 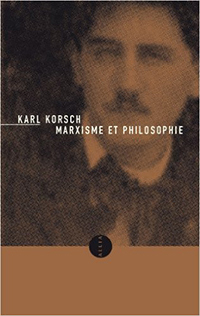 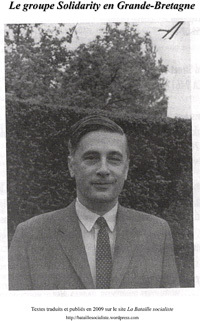 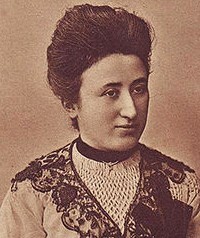 The “Revolutionary Left” categorically refuses to associate itself in this political alliance with a selfish and blind bourgeoisie, which built the monstrous Versailles treaty, forged Hitlerism with its own hands, and consequently provoked the arms race and considerably worsened the threat of war, that blood dupery of the proletariat. 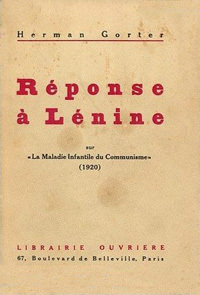 It considers that the decision taken corresponds neither to the real will of the party’s militants, nor the superior interests of the proletariat, nor the effective defense of freedom and peace. 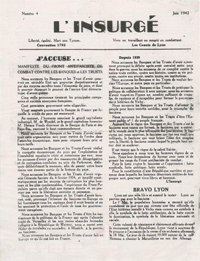 Only a bold offensive of the popular masses of France, guided by their class organizations, against those truly responsible for the tragic situation that is unfurling, can still protect freedom and peace. 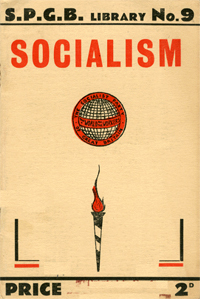 Only the immediate expropriation of economic and financial oligarchies favorable to international fascism can protect our freedoms. 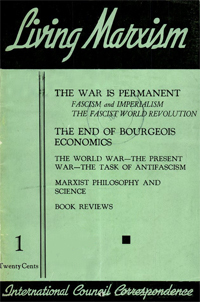 Only the redistribution of the sources of primary materials torn from capitalism can remove fascist imperialism’s social base and protect peace. 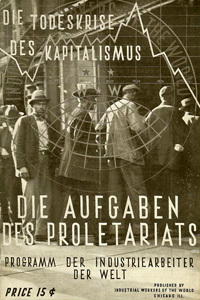 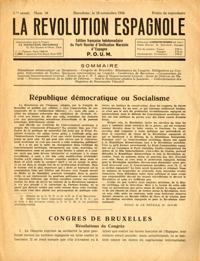 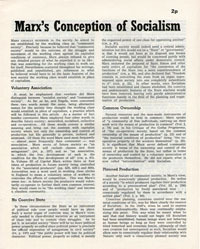 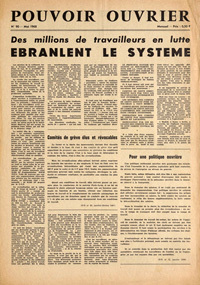 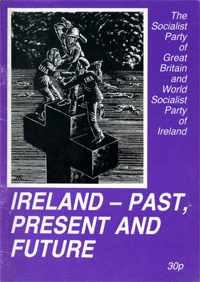 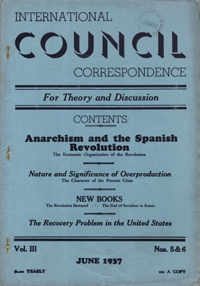 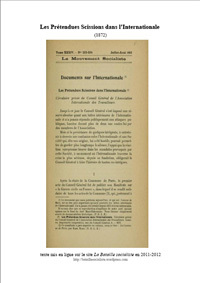 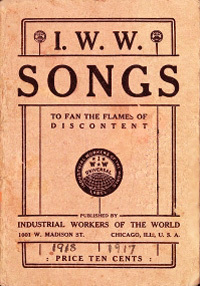 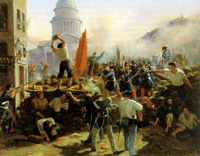 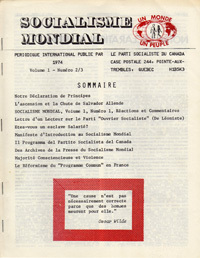 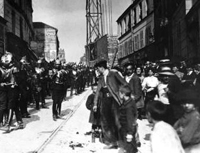 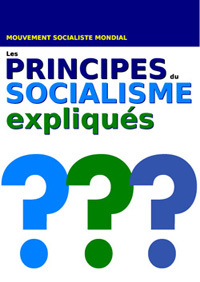 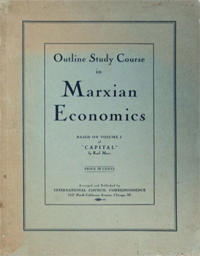 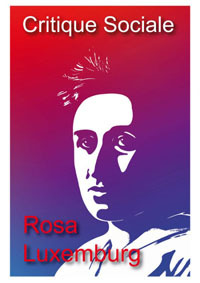 The “Revolutionary Left” proclaims its determination to remain attached under all circumstances to international socialism, to its revolutionary solutions and to the lessons of working class experience over the last twenty years, during which all attempts at the collaboration of the proletariat with its bourgeoisie have led to the weakening of the socialist movement, terrible defeats, and the inevitable triumph of its worst fascist enemies.